Welcome back to my intro to furniture painting course! I missed you all last week!! We are currently on week 10! I’ve covered so much in the way of furniture painting but there is still a lot more!! 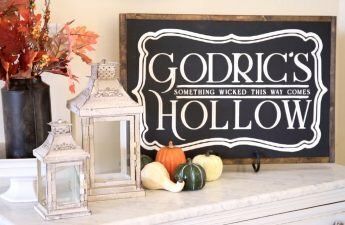 If you have missed any of the posts in this series, you can find them all here!! 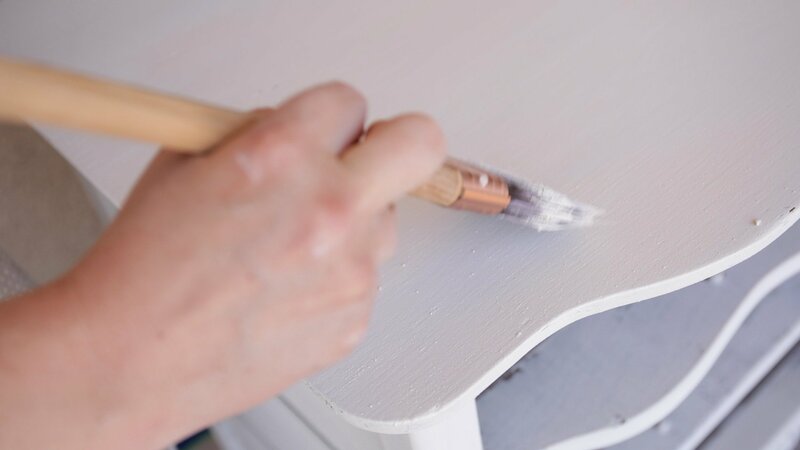 Today I am sharing all the details on how to paint chippy furniture! My very first furniture makeover involved a lot of blue spray paint.. I also took out my favorite rainbow flip-flops in the process. & The chippy and vintage look I was after was an utter fail! After painting a few more pieces of furniture. Attempting to achieve the chippy furniture look, I was stumped! How the HECK do you get that effortless chippy effect?I’m over here sanding till my arms about to fall off. Only to wind up with a piece of furniture that looks exactly like I over sanded it. What gives?!!! 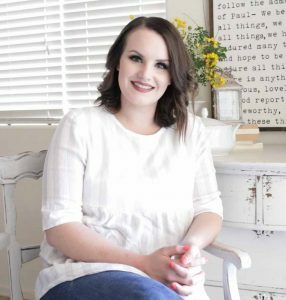 I came across a beautifully painted piece of furniture on Pinterest which led me to Miss Mustard Seeds Blog. Her milk paint line was relatively new at the time. But I knew instantly I had found the solution to my furniture painting woes! Within a few days I had picked up a pile of furniture off craigslist and I had a USPS tracking number belonging to 3 bags of milk paint on its way! I literally could not wait to test it out! The first piece I painted did NOT turn out well. I quickly realized that I had made some critical mistakes! I got the chippy furniture look I was after but to the extreme! the paint chipped and kept chipping and then chipped a little more! This instantly intimidated me! Maybe milk paint isn’t all its cracked up to be? Maybe I’m just not destine to know how to paint chippy furniture?!!! And I should quit painting furniture all together?! Alas I didn’t give up I had 2 more bags of paint after all! I dove into a different set of furniture and I began to fall in love!!! The next piece(s) was a pair of night stands. They were incredible finds and exactly what I needed to help me realize milk paint is such a unique and beautiful ?medium! And FINALLY I had achieved that chippy furniture look I had been after all this time! 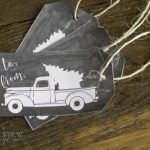 As much as I recommend and love milk paint, I learned early on its not for everyone or every project. I also learned a lot of what NOT to do, through my own mistakes so I hope this tutorial helps you avoid some of my early pitfalls! 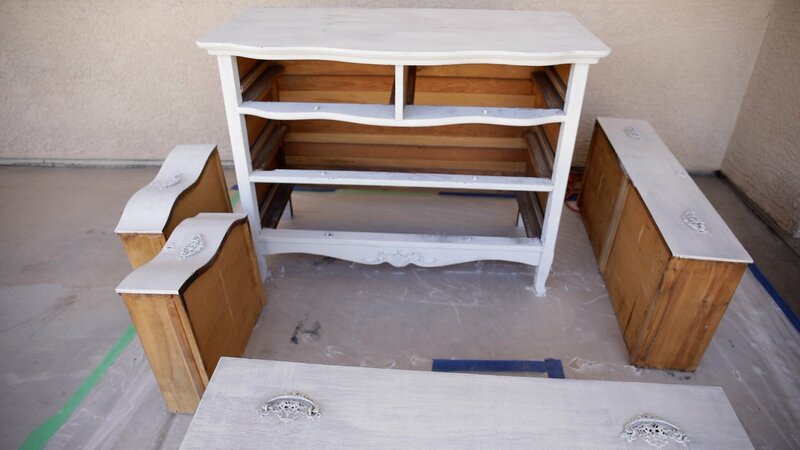 The first step is selecting the right pieces of furniture for milk paint. Here are my must haves! 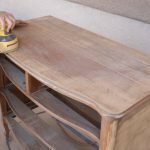 If you are not willing to properly prep your furniture prior to painting you should bow out now. Milk paint can be finicky. But so much of that is due to the surface you are painting on. Nearly all the issues I’ve run into could have been resolved in the prepping stage. 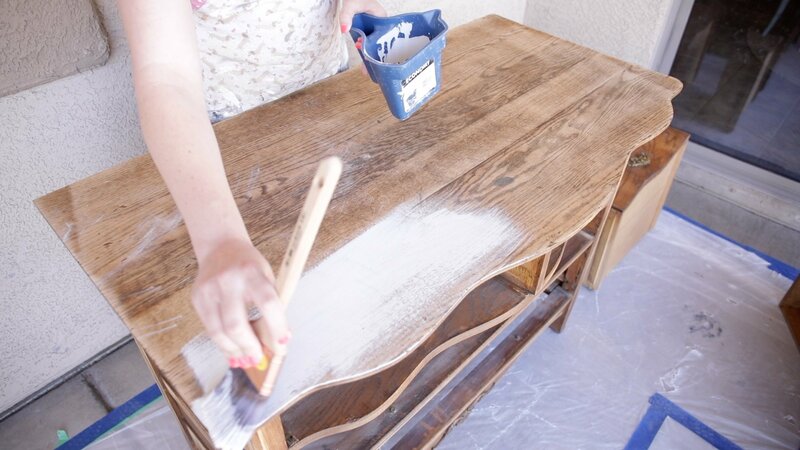 Its so important that I dedicated an entire post to how to prep furniture for milk paint HERE. 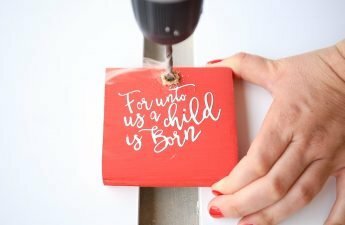 Another equally important aspect to painting furniture with milk paint is having the right tools.In THIS post I go more in depth about the products I use. Miss Mustard Seeds brand of milk paint has and will always be my go to. I am not sponsored by her and buy all of the supplies myself out of my own pocket. The reason I recommend her paints is simple. Her paint is quality, consistent and works amazingly well! To date I ?have tried out 10+ colors from her line at this point and loved them all for different reasons! I’m itching to test out her new color aviary! 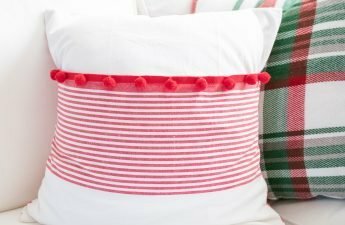 For this project I’ll but using the color Farmhouse White. She introduced this color after her original line launched. It has a little more a full coverage formula in comparison to the other true white in her line called ironstone. After using both I recommend Farmhouse White if you want a true white color for your project. 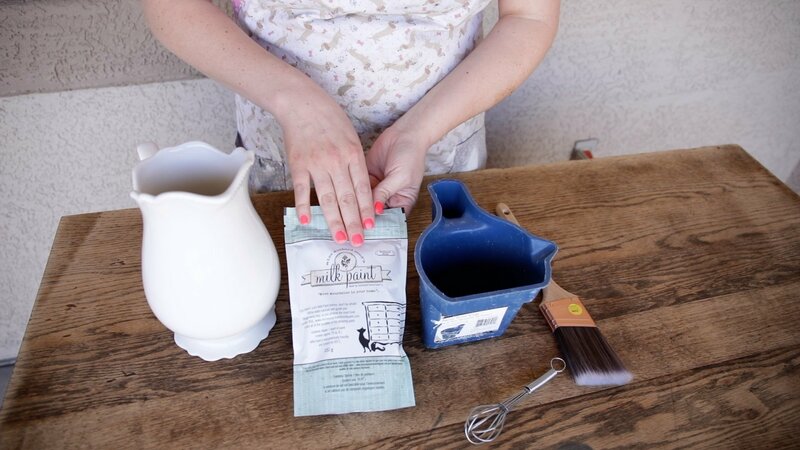 Unlike other paints milk paint comes in a powder formula that you mix at home with water. This in itself may deter you from painting with milk paint. I promise this is nothing to be intimidated by. Its simple to mix and the key is to mix small batches as you paint. I prefer a bit of a thicker texture to my paint texture. I typically mix equal parts water to milk paint powder. Make sure you mix really well and get all the powder particles to dissolve. If you don’t get the consistency of paint mixture right the first time its OK! 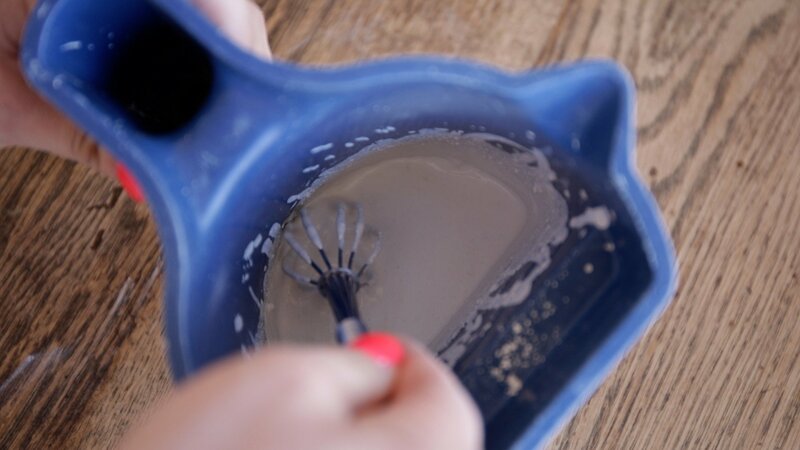 simply add a little more water or milk paint powder until you get your desired results. Hence the reason mixing small batches works the best. A tip I learned in the last year that I HIGHLY recommend is to let your paint mixture sit for 5-10 min prior to painting. This will help the paint thicken a little and really dissolve prior to painting. I get the best results when I do this. Therefore I recommend you do it too! This is the fun part! 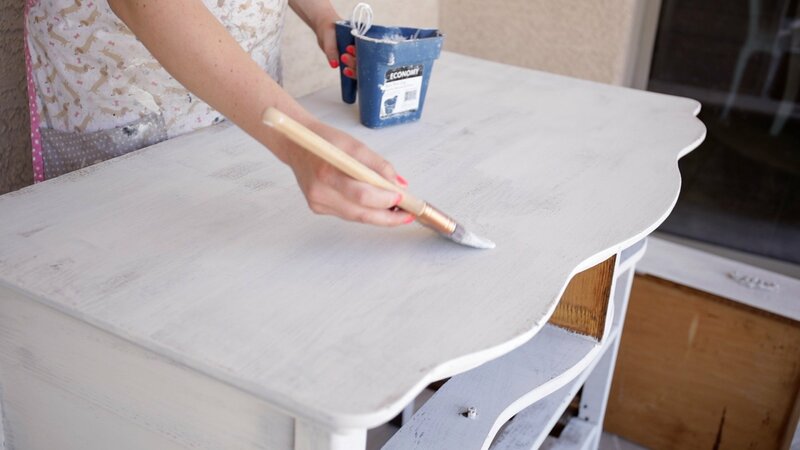 How to paint furniture with milk paint for a chippy furniture look. I use my favorite trusty paint brush and once my paint mixture has set for 5 minuets I begin! the key is light even coats. Using a quality paintbrush like the one I suggest will help you eliminate the dreaded brush stokes. Milk paint tends to dry really fast making it easy to go in with subsequent coats without having to wait around for paint to dry for long. Do, make sure ?those layers are truly dry before you start additional coats. This will avoid things getting too textured and lumpy! Or the paint shifting and coming off due to it not being fully dry. Your paint will begin to randomly chip as it dries down. AKA literally flake off your piece of furniture.This is exactly what you want to have happen! As tempting as it may be to start lifting off those chipped areas leave them alone. Just gently paint over those areas with your paint brush and let them dry. Finish painting completely before you worry about distressing those ares manually. We will cover distressing in the next post and video! It may be discouraging to realized after your ?is very translucent after the first coat dries. Even though it seemed pretty opaque before it dried. This is totally normal and should be anticipated with milk paint. Don’t worry though. You’ll be surprised just how quickly things begin to change with coats 2 and 3! ?The first coat is the most tedious and time consuming. Each additional coat will go on faster and the layers of paint will quickly create an opaque finish. You do want to get a full coverage opaque paint job by the time you’re done. If not the finish will look watered down and unfinished. Just keep painting on the coats until you get there, it will happen! Milk paint is not like traditional paints. There is a lot of texture to it. This is normal. You will get little tiny clumps of paint. These are little clumps from the dry powder mixture. You can either wipe them off quickly before they dry or just keep going and pay them no mind. I prefer the later method. This texture really aids in the distressing process and adds to the depth and dimension. 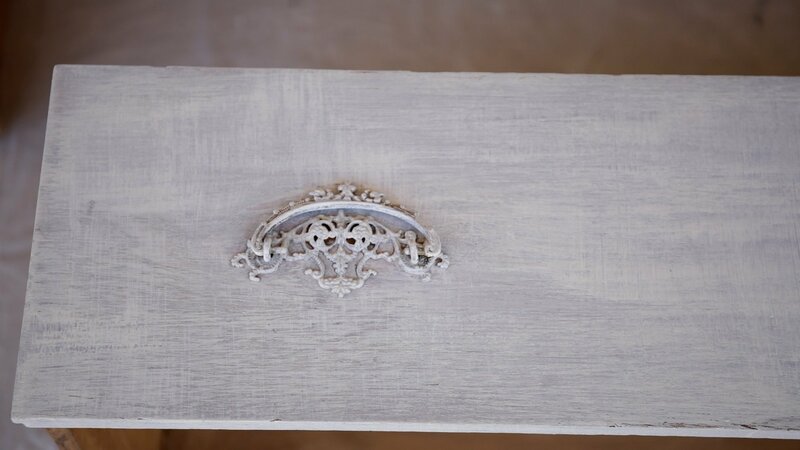 Its actually one of the reasons I love milk paint so much! It does take some getting use to though. For this reason I recommend purchasing bonding agent to have on hand just in case. It might also be very wise to do a test area before you really get going with your first coat. See how the test area looks and how the paint clings to it when dry and proceed from there. This should be a good indicator if you need to use the bonding agent or not. I typically always paint a minimum of three coats of paint but I’ve been known to paint 5 or more on certain pieces. Once the layers have built a solid opaque finish you know you’re done! next Thursday ill share all the steps to distress and h0w to handle the chippy areas! you won’t want to miss it!